At Extly we are very proud to announce that this year we are Silver Sponsor of the Joomla Day Madrid 2018. 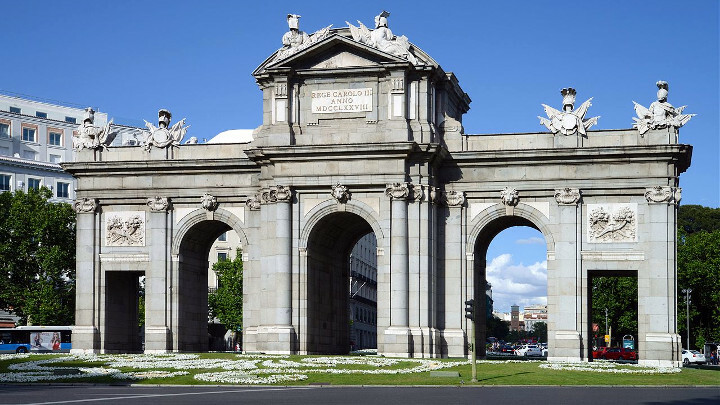 Next Saturday, November 17, 2018, will take place in the Casa del Corazón Foundation (Madrid), the Joomla Day Madrid 2018. The event will be the most significant meeting in Spanish of Joomleros, and whether you have a website or if you are going to start on a project, you can not miss the JoomlaDay Madrid 2018. Here will meet the best professionals who will teach us their strategies and best practices to have a professional website: Design, SEO, WPO, Security, Marketing ... Also, this year It will be the first time that the Joomla certification exam is taken in Spanish AND in Spain. If you are interested, make your pre-registration here. Joomla Pizza, Bugs & Fun: The activity where Joomla enthusiasts meet to improve Joomla. This is not only to improve the Joomla code but also the documentation and translation. About this pre-event activity, please check it, here. The Joomla! Certification Program ensures the competence of Joomla! professionals through a documented measurement of skills and knowledge. To prepare the exam, please check it here. Remember that the exam is available in Spanish, but it can also be taken English, German, French and Italian.